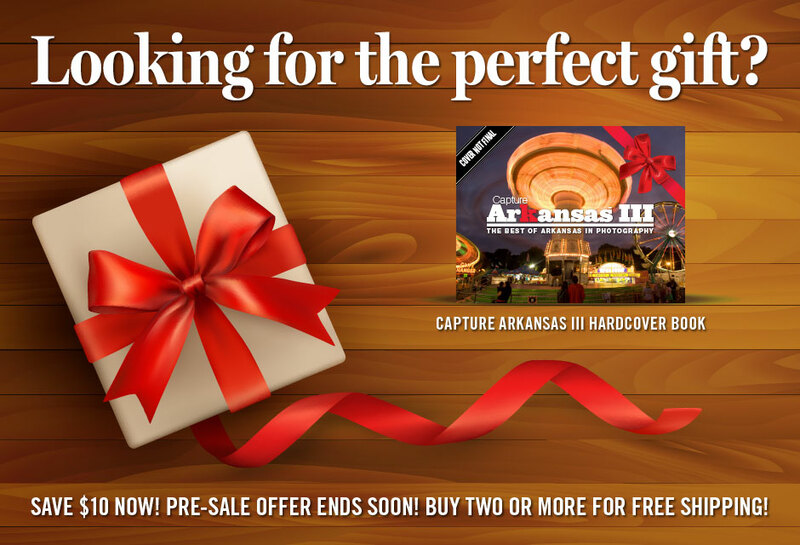 Look no further than the most unique gift of the year, the Capture Arkansas III hardcover book. This limited-edition collector's item is on sale for $10.00 off the retail price. Plus, order two copies or more and get free shipping! But hurry, this offer ends soon. Buy now!